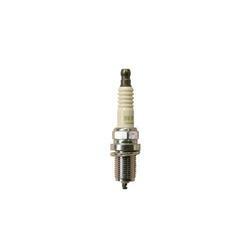 From the copper core to the centre electrode, NGK plugs are manufactured to perform on a variety of conditions. 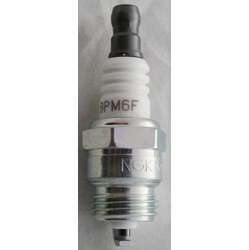 For many years, NGK Spark Plugs have been firing racing engines on every continent. 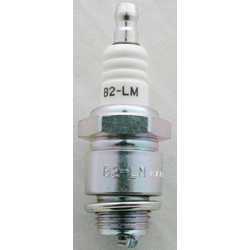 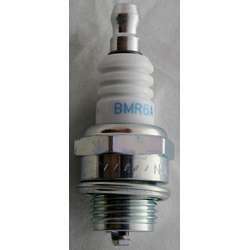 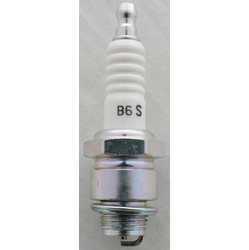 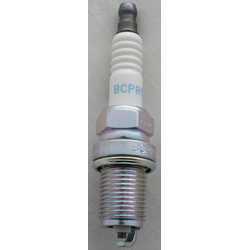 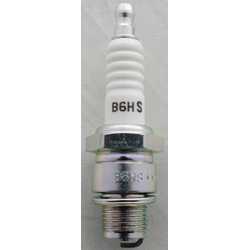 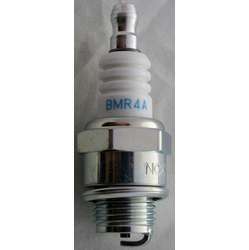 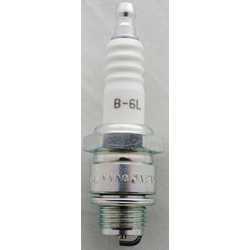 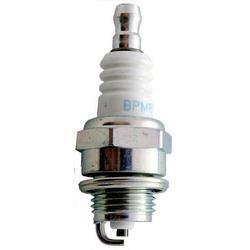 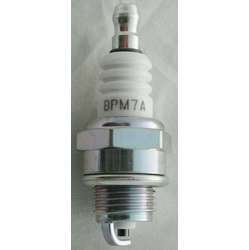 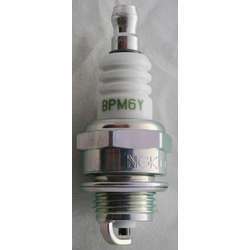 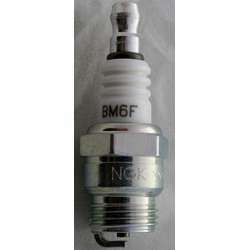 NGK has become an icon in spark plug technology. 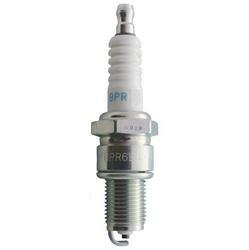 "We realize race teams push their vehicles to the limits of endurance. 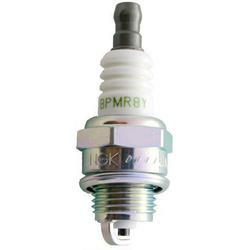 With this in mind, we design every NGK Spark Plug to withstand severe mechanical and thermal shock associated with these high -revving, high compression race engines. 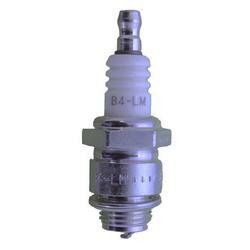 As a result of our superior quality, you'll have confidence knowing you have the world leader in spark plug technology solidly behind you."